In the last 30 years, dreams of living abroad have become a reality for many people. Reciprocal agreements between countries regarding property and travel, along with the internet and a more independent style of living have made all of this possible. One country frequently mentioned as an ideal expat destination is Turkey. Thousands of expats live here, either permanently or splitting their time with their countries of origin. Including Asians, Russians, Westerners, Eastern Europeans, and Middle Eastern nationalities, demographics show that they settle mainly in the biggest city of Istanbul or along the Aegean and Mediterranean coasts. While expats in Istanbul and other big cities mostly move there for work, other expats, especially in the coastal resorts, have moved for other reasons. Currently, many banks in Turkey offer roughly 8 to 11% interest on savings and time accounts, dependent on the deposited cash amount. This in itself is an attractive lure for the many British expats who struggle to receive 1% interest on their UK savings accounts. However, they take it one-step further because many of these accounts allow you to withdraw the interest on a monthly basis. This gives a living allowance without having to touch on capital and net worth. 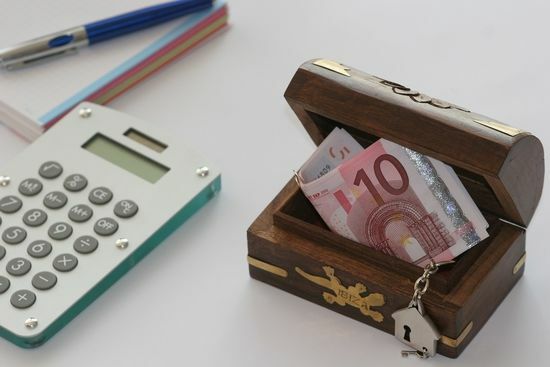 Expats who have sold property in their home countries take advantage of the interest rate by depositing the cash from their home sales in the accounts. Turkey has a low cost of living compared to many other nations. Although prices and the cost of living are higher in cities, in many of the smaller resorts, an expat who owns property, doesn’t drive or smoke and only drinks occasionally, can live on roughly 1000 lira a month. You don’t need a television licence, and annual council tax charges are still a small fraction of that in the UK. Water is incredibly cheap with a single person on a meter averaging a bill of roughly 25 lira a month, and unlimited monthly internet is approximately 50 lira. Using an exchange rate of 1GBP to four Turkish liras, this averages out at £6.25 a month for water and £12.50 for the internet. A frugal person will spot many opportunities while living in Turkey to adhere to a monthly budget, while others who are interested in the quality of life will get value for money. The lure of value for money continues with low property prices, enabling expats who are downsizing from their home country to save thousands. A perfect example of a small coastal resort that attracts customers with ideal property prices is Altinkum on the Aegean coast. Also known as Didim, two bedroom apartments average at around £35,000. The Mediterranean coast of Turkey generally has higher property prices, but Fethiye also offers excellent value. Including the districts of Ovacik, Oludeniz, Hisaronu, Calis beach, and the main city centre, the starting price of a home here is roughly £40,000. The Turkish real estate market is in full flow now with affordable prices and an abundance of choice whether buyers want off-plan, new build, or resale properties. It sounds cliché, but warm weather and hot summer days are still one of the top reasons why expats move to Turkey. While December, January and February can be dampening with rain and in some places snow, expats are prepared to wait it out for the gorgeous weather descending on Turkey from March to November. 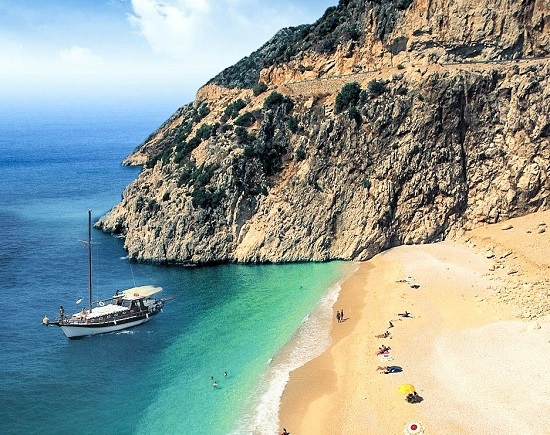 July and August are the hottest months with temperatures sometimes reaching as high as 40 degrees Celsus, but the coastal resorts with their long sandy beaches, sailing and swimming opportunities are too hard to ignore. Expats who do not work enjoy an easy going and healthy lifestyle, especially in the coastal resorts. For many years, scientists have promoted the benefits of seaside living including cleaner air, easing of mental disorders such as stress, anxiety, and depression. Couple this fact with Turkey’s insistence of eating a healthy diet of fresh fruit, vegetables, and fish, expats just have to do a little bit of exercise, and they have all the components for a healthy lifestyle. The general vibe for someone without commitments is also a great lure as expats find themselves with more time to pursue hobbies such as walking, reading, golf, or photography. In many destinations, established groups offer help on settling in, navigating red tape or even just socialising with like-minded people and it is easy for an expat to adopt the more relaxed lifestyle than that of back home. Lastly, there is no denying that Turkey is a beautiful country with scenic landscapes. Fethiye dwellers have the Blue Lagoon, the most photographed beach in Turkey on their doorstep while expats in Antalya are treated to spectacular views from places such as Tahtali Mountain. Bodrum residents enjoy all the benefits of sailing the Turkish Riviera while Marmaris, nestled in a large bay is the typical picture postcard scene. 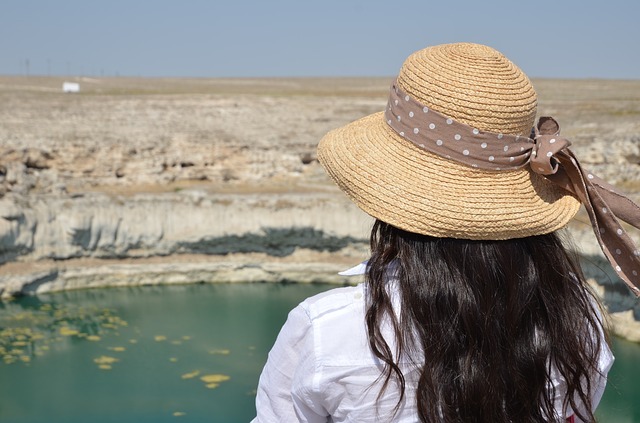 Further, inland, the pools of Pamukkale are a natural wonder while the lunar landscape of Cappadocia has enticed many expats for a four day get-away. On the Aegean and Mediterranean coasts of Turkey, watching the sunset over the horizon is a favoured pastime while many of our expat customers love the sandy beaches and warm blue waters for swimming and sunbathing. Five Helpful Tips for First Time Property Buyers in Turkey: Navigating the real estate market in a different country is a daunting experience because of differences in laws and regulations, so we listed our top tips to help you buy your first property in Turkey. The A to Z of the Turkish Property Market: New terminology and a difference in procedures can make the Turkish real estate market seem like a daunting prospect, so we have put together an A to Z guide of easy translations and words to know.